The Kawasaki W800 retro classic roadster will be launched soon in India, reports Autocar India. 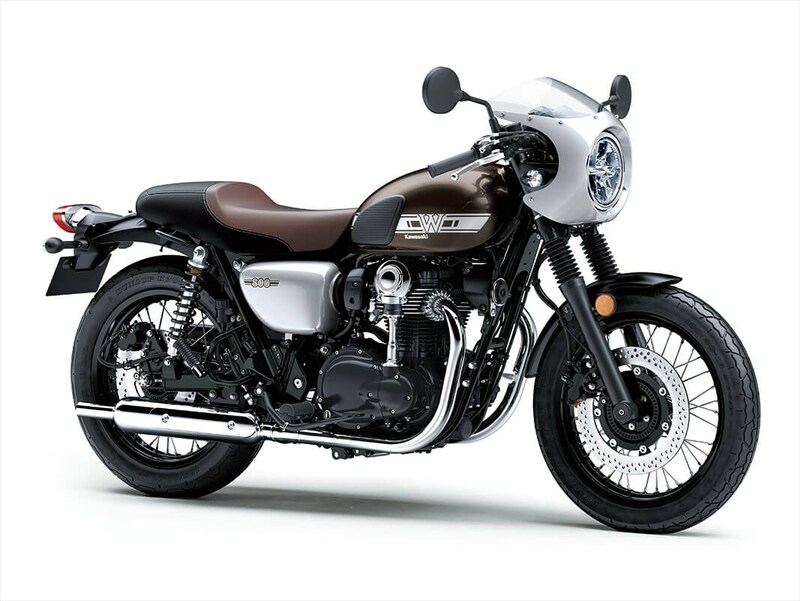 The Kawasaki W800 will rival the Royal Enfield Interceptor 650, Harley Davidson Street 750 and the Triumph Street Twin. Kawasaki had planned to introduce the W800 in India in 2016, but the motorcycle was discontinued globally later that year owing to not complying with the Euro 4 emissions. However, the company surprised everyone by showcasing the updated Kawasaki W800 and the W800 Cafe at the EICMA 2018 in Milan, Italy with Euro 4 engines. The source report claims that the motorcycle will be launched in the coming months. Powering the Kawasaki W800 is a 773cc, air-cooled, SOHC, fuel-injected, vertical-twin motor that is good for 47.5 bhp of maximum power at 6,500 rpm and 62.9 Nm of peak torque at 4,800 rpm. The engine is paired with a five-speed gearbox. While the outputs would look underwhelming at first glance, Kawasaki claims that the powertrain is an actual ‘classic’ motor. Special mention should be given to Kawasaki for offering a ‘vertical-twin’ motor with 360-degree firing order. Most of the parallel-twin engines these days offer a 180-degree or a 270-degree firing order. Kawasaki claims that the 360-degree firing order on the vertical-twin motor offers strong low and mid-range torque. The Kawasaki W800 features a truly classic design with a circular halogen headlamp, round fuel tank and trapezoidal side panels. The motorcycle features raised handlebar, twin-pod analogue instrumentation with a digital readout, and a single-piece comfortable seat. The Kawasaki W800 Café, on the other hand, features low-set ‘Clubman’ handlebars, LED headlight with a fairing, and a single-piece two-up seat that resembles like a cowl. It isn’t clear whether Kawasaki will also launch the café racer simultaneously. The Kawasaki W800 Cafe debuted at the EICMA 2018. It isn't clear whether Kawasaki will also launch the cafe racer in India. 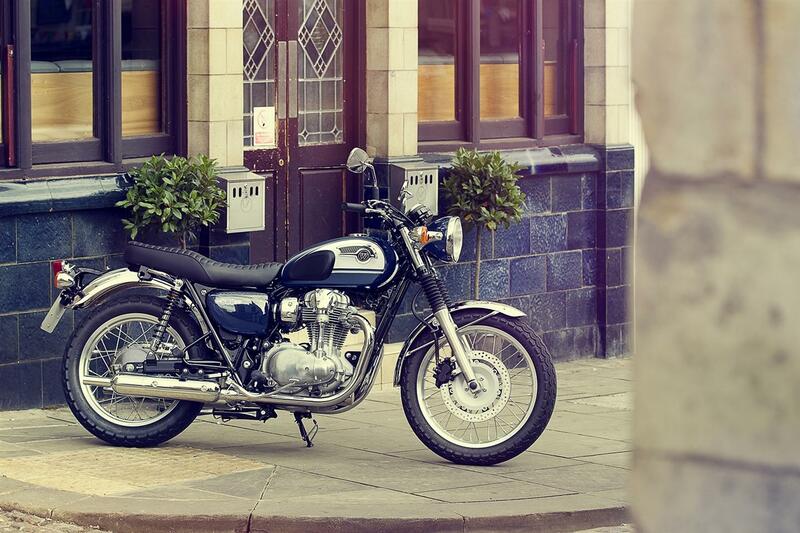 The Kawasaki W800 will rival the Triumph Street Twin, Harley Davidson Street 750 and the Royal Enfield Interceptor 650. On the other hand, the Kawasaki W800 Café could compete with the Royal Enfield Continental GT 650 and the Harley Davidson Street Rod. The motorcycles could be priced in the bracket of INR 6.50-7 lakh (ex-showroom).